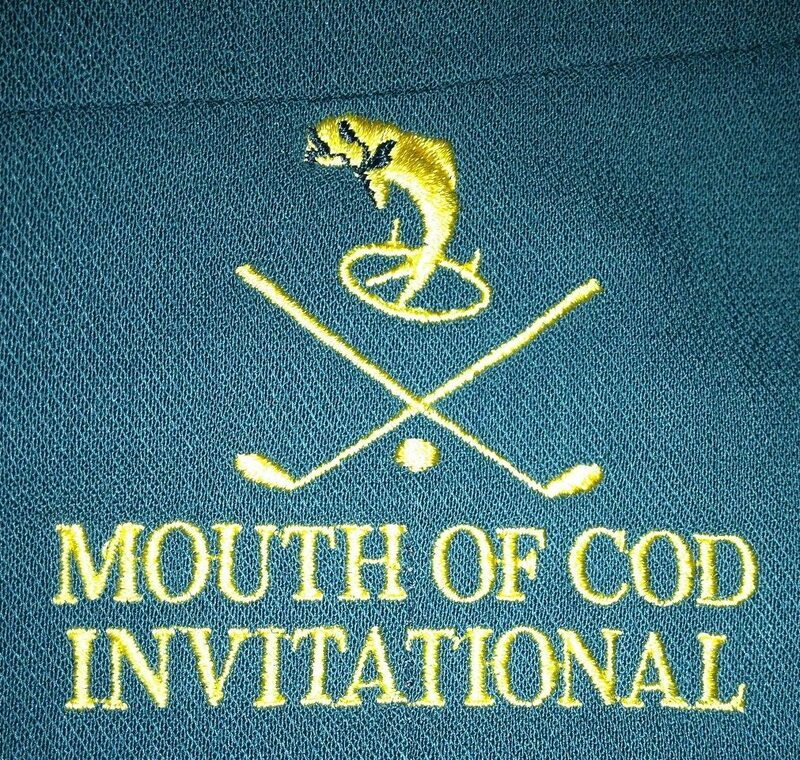 Welcome to the Mouth of COD Invitational website – your one stop shop for all the news, reviews and abuse associated with golf’s 5th Major. The good, the bad and the ugly – these were the COD 2018 opening tee shots at Mount Buninyong Golf Club. Click a pic to drill through to these guys drilling their drivers…. “I don’t mind the COD, just so long as it’s not in Coomealla”. “My career collapsed the moment I shook Dunnngo’s hand”.